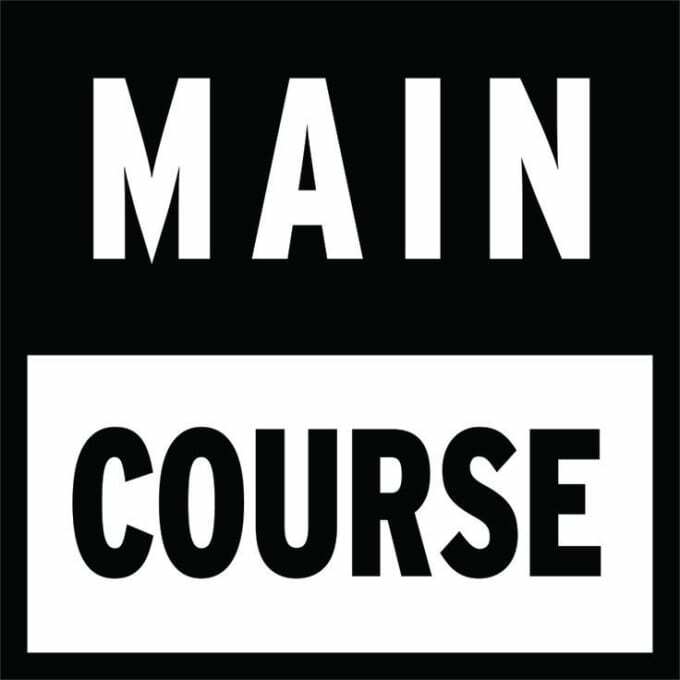 From the minds of Bot, Astronomar, and Neotric comes Main Course, an imprint that, like many others today, embraces the idea of giving the people what they want, with the option to buy or not. Literally; ever so often they're dropping "Snacks" in the form of the finest in dance music from artists like David Heartbreak, FS Green, Happy Colors, and many others. Quality over quantity is the key, but Main Course seems to believe in keeping things tight on a very aggressive schedule. What does that all mean? More hot beats on a very regular basis.